Factory Effex Honda OEM Tank/Shroud Fits 98 XR250/400/600 86-04. 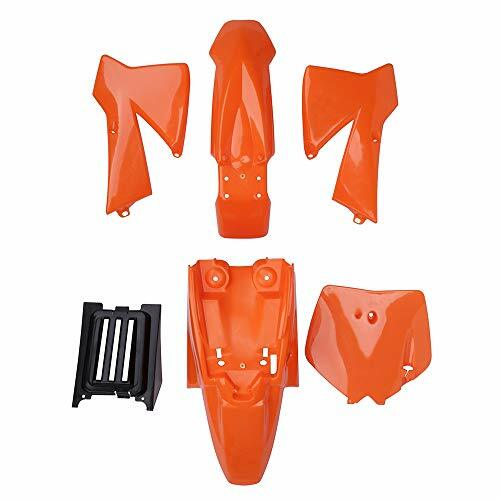 Honda OEM Graphic 2098 style, includes both sides. 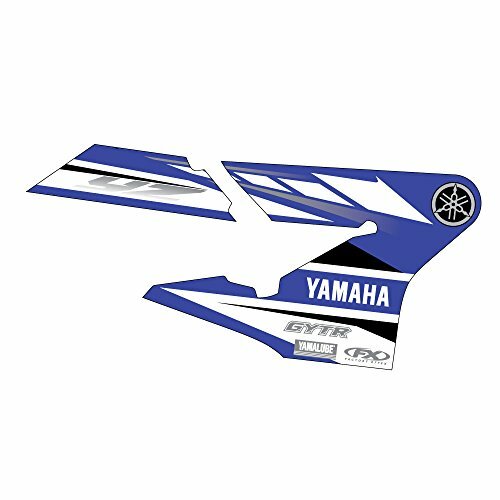 Factory Effex Yamaha OEM Tank/Shroud Fits 05 YZ250F/450F 03-05. 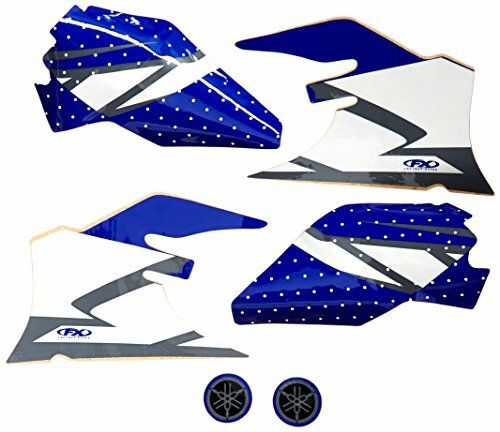 Yamaha OEM Graphic 2005 style, includes both sides. Factory Effex Suzuki OEM Tank/Shroud Fits 05 DRZ400 01-10. 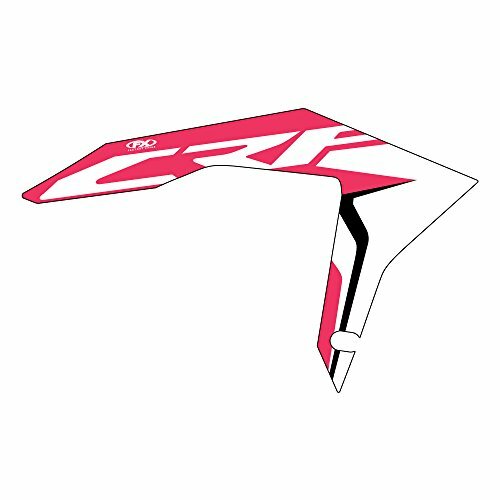 Suzuki OEM Graphic 2005 style, includes both sides. 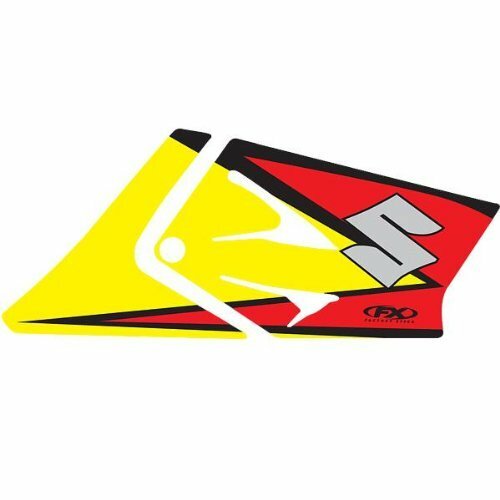 Factory Effex Yamaha OEM Tank/Shroud Fits 04 YZ250F/450F 03-05. 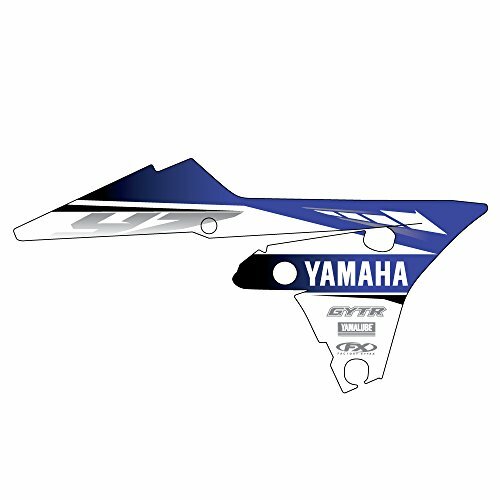 Yamaha OEM Graphic 2004 style, includes both sides. Factory Effex Honda OEM Tank/Shroud Fits 08 CRF450 05-08. 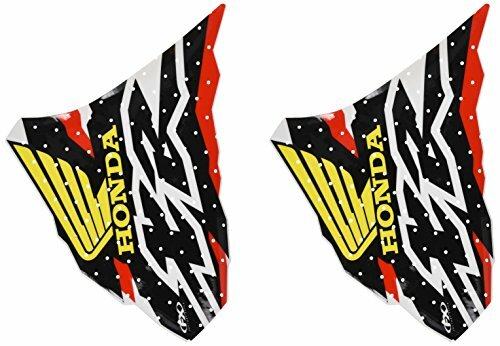 Honda OEM Graphic 2008 style, includes both sides. 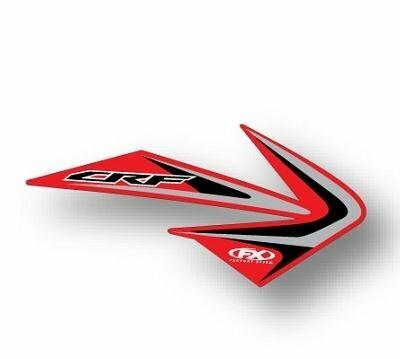 Factory Effex Honda OEM Tank/Shroud Fits 11 CRF250 10-13, CRF450 09-12. 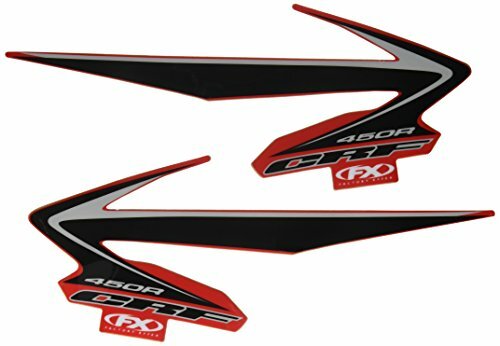 Honda OEM Graphic 2011 style, includes both sides. 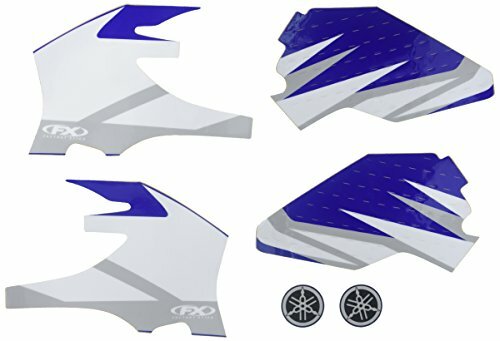 Compare prices on Tank Shroud Kit at LiveSaler.com – use promo codes and coupons for best offers and deals. We work hard to get you amazing deals and collect all avail hot offers online and represent it in one place for the customers. Now our visitors can leverage benefits of big brands and heavy discounts available for that day and for famous brands. We try to makes comparison shopping easy with Product Reviews, Merchant Ratings, Deal Alerts & Coupons. Find Deals, Compare Prices, Read Reviews & Save Money.